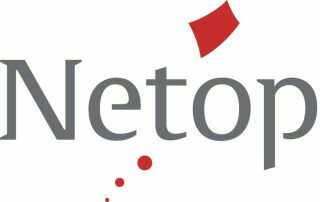 Netop announces the release of Netop Remote Control version 12.50, offering improvements in password storage and encryption, added security for Internet connectivity, and updates to the WebConnect interface. In addition to improved security, there are new configuration options that enhance the usability of the product. Users have more control over the information disclosed by Netop modules during a network scan and can optimize the performance of Netop Remote Control when used with a virtual desktop infrastructure (VDI). Additional information is available in the release notes. Download the updated modules here. Customers who are current with Netop Advantage are able to upgrade free of charge.